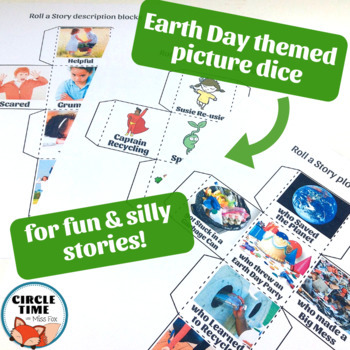 Fun roll-a-story activity for fun & silly Earth Day writing prompts! 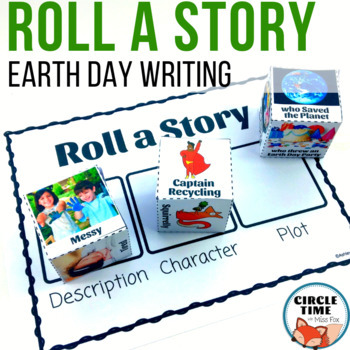 Great for an Earth Day themed writing activity for independent writing, writing partners, or small group instruction. 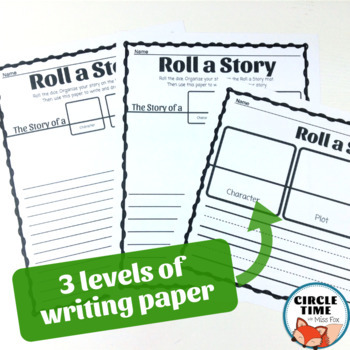 Includes 3 levels of writing paper and instructions for differentiation. This activity can be completed independently, in pairs at a center, or with teacher support in a small group. Follow me on TPT for 50% off new listings for 24 hours!